Evangelisches Studienwerk Villigst takes on Christian responsibility for the world through providing scholarship systems for gifted students. 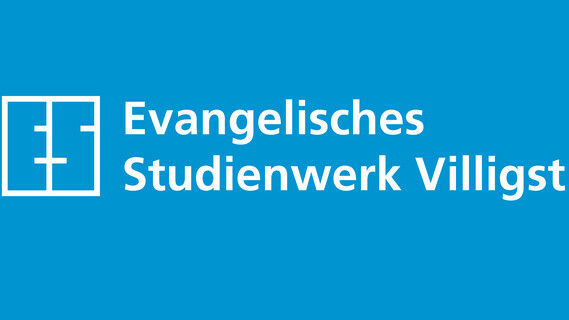 Here Evangelisches Studienwerk believes that talent with particular intellectual and creative skills obligates such people to use their gifts in a social, future-oriented way and in open communal approaches. Our complex and highly contradictory society needs committed intellectuals and decision makers, who are able to combine specialist, interdisciplinary and political discernment. Background Information Förderung - Evangelisches Studienwerk e.V. Background Information Ehemalige - Evangelisches Studienwerk e.V. Background Information English Page - Evangelisches Studienwerk e.V. Menu page Landeskirchen - Evangelisches Studienwerk e.V.